By all reports the four player co-op Beatles Rock Band is shaping up to be another solid co-op music game. 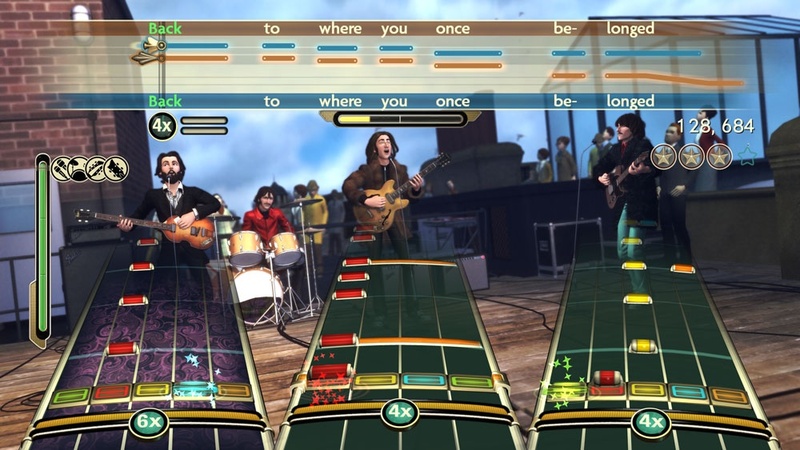 There's not much different here in terms of gameplay from other Rock Band titles, save for the harmonizing vocals. But what we do have is something fresh in the design of the campaign mode. 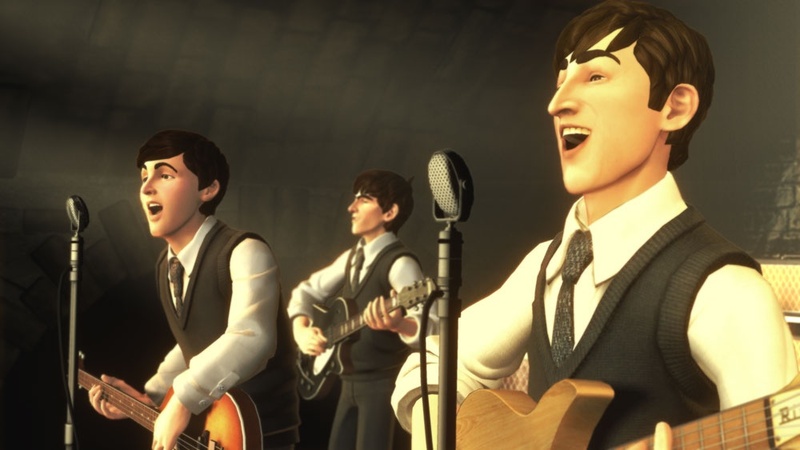 Details are scarce, but we do know it will follow the Beatles from beginning to end playing all of their famous venues and videos. 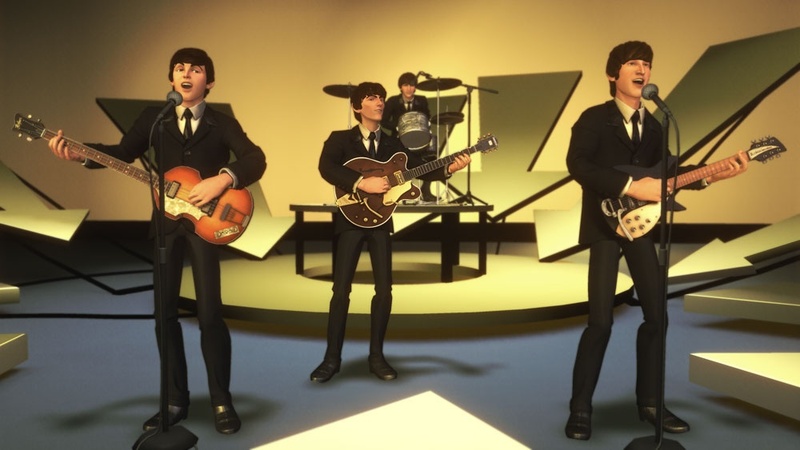 All the Beatles are there accurately recreated in Rock Band character form. 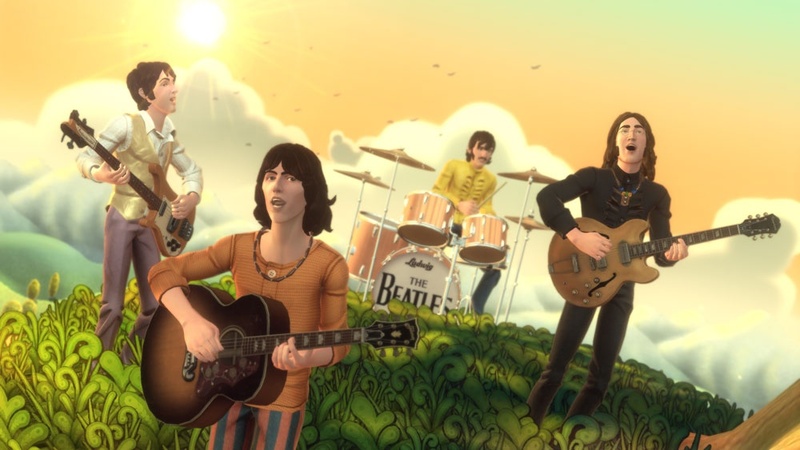 There are 45 unlocked tracks from the get go, with more promised as bonuses and DLC - including full albums like the announced Abbey Road. 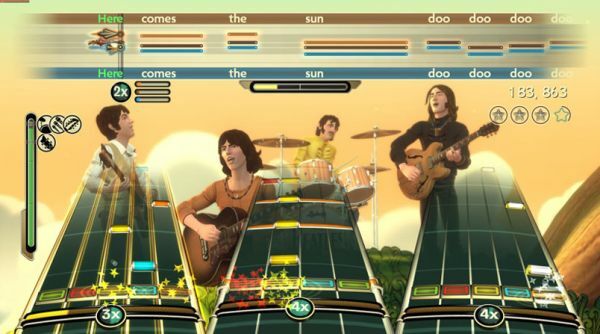 If you want the complete skinny on The Beatles Rock Band, we suggest you check out the 1UP Preview. And now the bad news. 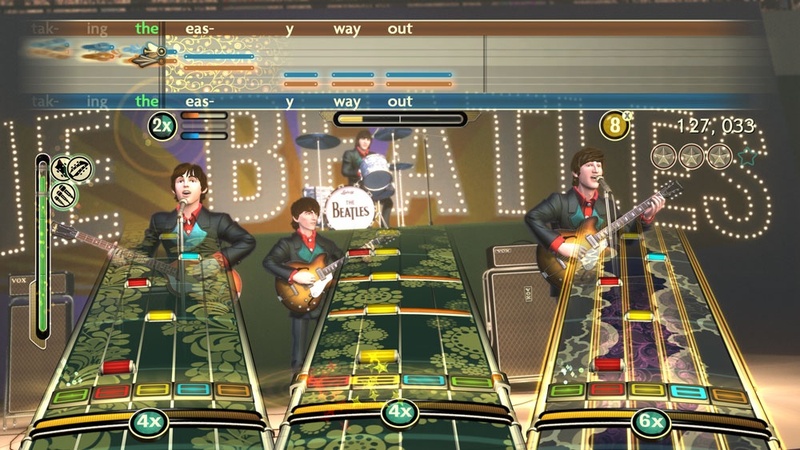 No doubt due to licensing issues the DLC for Beatles Rock Band and the normal Rock Band Titles will not be compatible. 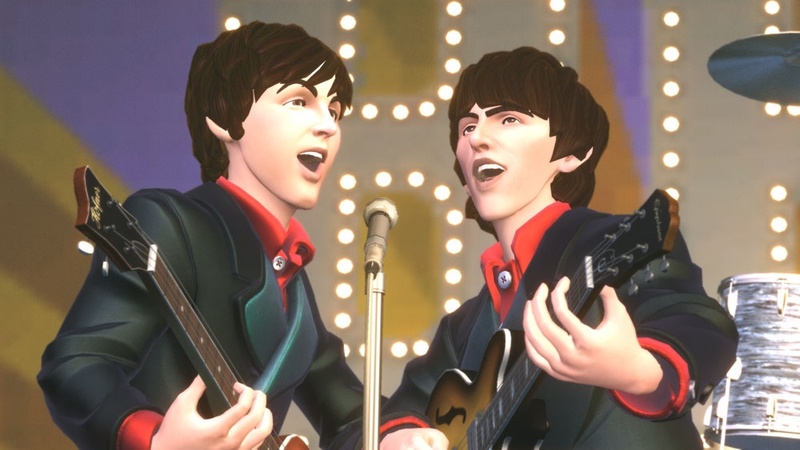 There's no way to import tunes into either game from the other, and there's no way to have your Beatles play Green Grass and High Tides. For shame. Page created in 0.6987 seconds.